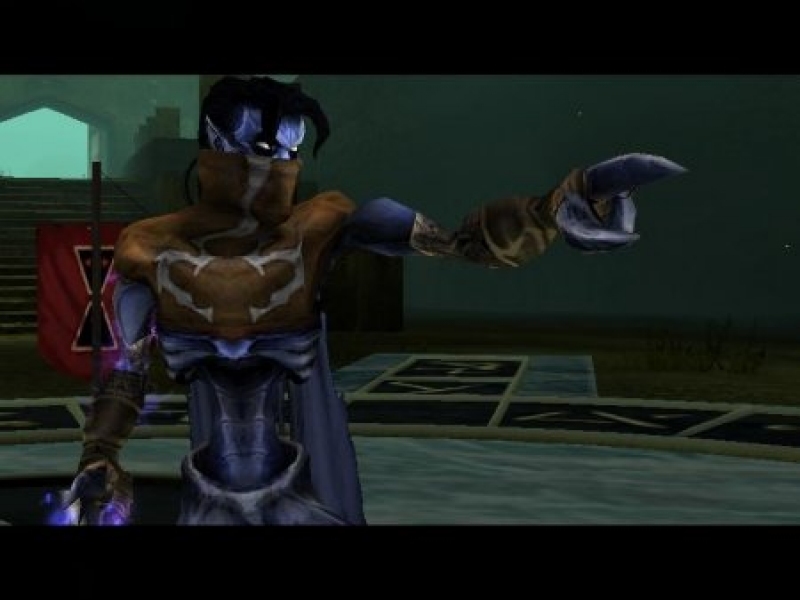 Legacy of Kain : Soul Reaver 2 - Unterstützte Software - PlayOnLinux - Run your Windows applications on Linux easily! Dans votre implacable poursuite du vampire Kain, vous incarnez de nouveau Raziel, émergeant du portail temporel, et explorez diverses périodes de Nosgoth. Emparez-vous des puissants pouvoirs de l'épée Soul Reaver, dévorez les âmes de vos ennemis et plongez-vous dans un monde envoûtant. 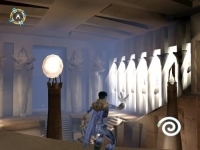 The game begins by retelling the final battle with Kain in the original Soul Reaver. Raziel confronts Kain in the Chronoplast time machine, and the two enter a portal through time to emerge thirty years before the events of Blood Omen. 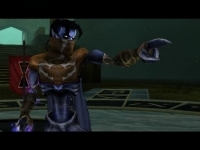 Moebius the Timestreamer tells Raziel that Kain is at the Pillars of Nosgoth, and Raziel goes and confronts him. Kain reveals he has plans to transform history to avert the consequences of his decision, when his past self refused to sacrifice himself to restore Nosgoth and doomed the land to eternal decay. 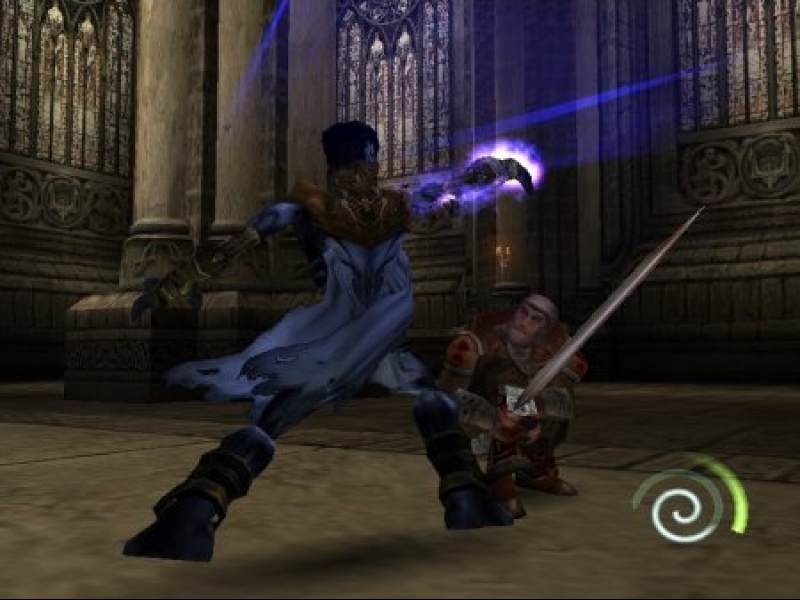 TITLE="Legacy of Kain : Soul Reaver 2"
POL_SetupWindow_menu_list "$LNG_GAME_VMS" "$TITLE" "64-128-256-320-384-512-640-768-896-1024-1792-2048-3072-4096" "-" "128"
POL_SetupWindow_auto_shortcut "$PREFIX" "sr2.exe" "$TITLE" "$TITLE.png" ""
fixme:winediag:start_process Wine Staging 1.8 is a testing version containing experimental patches. fixme:ntdll:__syscall_NtCreateNamedPipeFile Message mode not supported, falling back to byte mode. Can anyone help me troubleshoot? I'm at a loss. 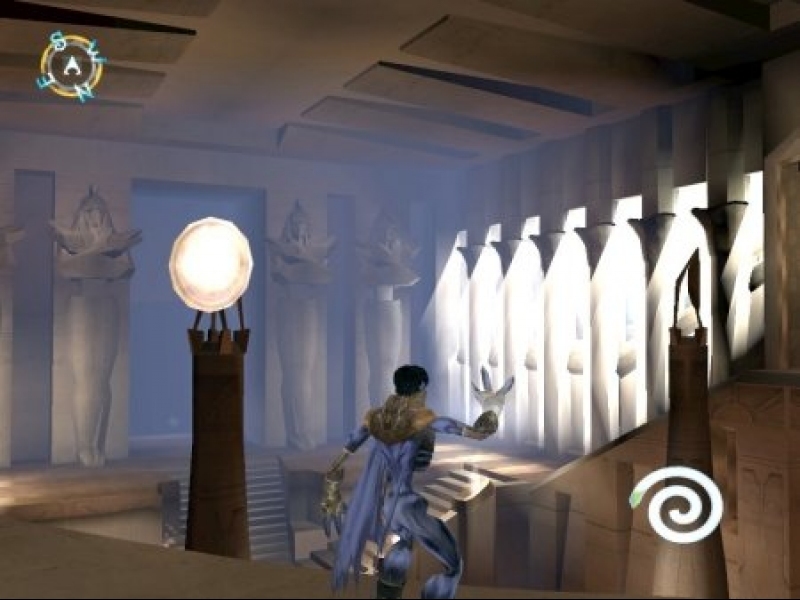 I have a problem running Soul Reaver 2 installed from DVD. When I start the game it complains that DirectX 8 isn't installed; but the installation wizard by GNU_Raziel should have installed that. Further, I haven't installed the directX version provided in the DVD. fixme:mscoree:GetCORVersion (0x33f608, 600, 0x33f5e4): semi-stub! 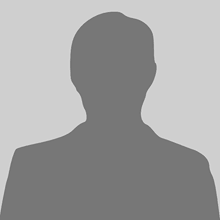 fixme:mscoree:GetCORVersion (0x33d860, 600, 0x33d83c): semi-stub! fixme:mscoree:GetCORVersion (0x33cff0, 600, 0x33cfcc): semi-stub! Direct3D8 is not available without OpenGL. I have to correct information. This wizard works. The problem I had was a missing 32bit library. See in the wiki about graphic cards drivers.